Cannabis oil is an extraction obtained from cannabis and contains numerous curative chemical compounds called cannabinoids. The two most prominent cannabinoids, increasingly used to treat numerous ailments,arecannabidiol (CBD) and tetrahydrocannabinol (THC). 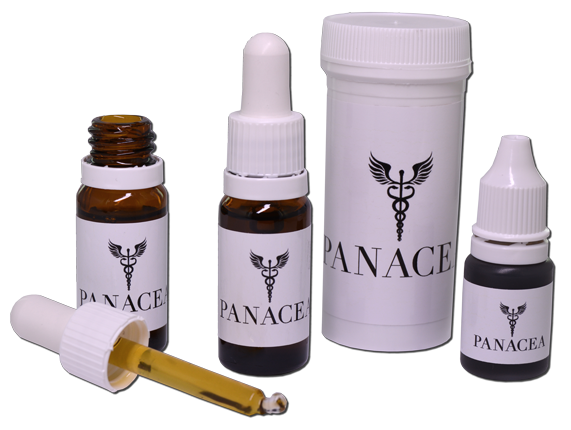 The best cannabis oil is derived from high quality, organic cannabis not affected by chemicals or pesticides. THC is the main psychoactive cannabinoid in the cannabis plant, out of hundreds of different cannabinoids. It interacts with receptors in the brain, hence the feeling of being high, or euphoric. It is therefore able to control pain, protect nerves and assist with the formation of new neurons in the brain. THC has a history of misuse and abuse so was banned in many parts of the world and is still illegal today. Minute quantities of THC diluted into CBD has no psychotic effects besides healing. CBD is a very common and popular cannabinoid which offers so many benefits to human health that it is fast becoming the next big alternative medication. It does not make the user high and can also mitigate the effects of the high that the THC causes. Research is ongoing and reveals that CBD can treat numerous common conditions and chronic diseases, including cancer. CBD is legal in many countries as medical cannabis and is slowly being accepted by more specialists. Remember to always buy cannabis oil from reputable manufacturers and dispensaries. Always ensure you buy organic coconut oil products which extract the most CBD and THC and offer no hidden additives. These days, cannabis oil is being increasingly recommended as a potent complimentary medicine by doctors, oncologists, neurologists and other specialists. CBD and THC may both come from the cannabis plant, but they have very different effects on the body and mind. THC affects the mind, being psychotic; CBD is anti-psychotic so can also mitigate the effects of the THC. THC can assist the body as an appetite stimulant, pain reliever and anti-inflammatory. CBD has numerous benefits for the body especially inflammation, energy and pain. THC is mostly illegal as it has been abused and is addictive; CBD is legal in many countries as medical cannabis. THC is available mainly as edibles and powerful extracts; CBD comes in the form of tinctures, drops, capsules and suppositories. Both can come in creams for muscle and joint pain. What is it that you are treating? Do you want to get that buzz or high that THC promotes? Start Your Herbal Therapy Today!